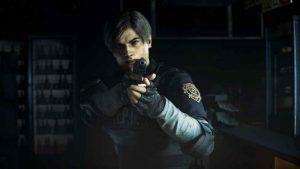 The PS Plus February 2019 games are now available to download on the PlayStation Store in Europe, with the North American update coming later today. PlayStation Plus subscribers can look forward to the following games for free. In the meantime, you can still download these titles, which will disappear from the PSN Store for free in early February. Here were our original predictions for the PS4 games in February. We didn’t get any right, though annoyingly we predicted For Honor for January’s PS Plus games. Ubisoft is no stranger to PS Plus with a host of its games making the cut over the years. Releasing the original Watchdogs for both PS4 and PS3 (as the last big PS3 game to feature on Plus before last-gen titles are removed from the monthly line-up), would be a good move. Not only would it be a nice farewell to PS3 owners, but it might boost some extra sales for the second game in the action-adventure series. 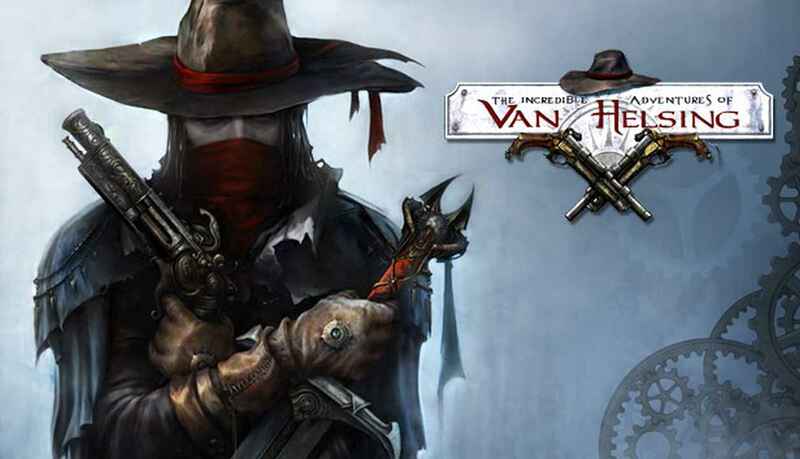 The Bram Stoker inspired RPG has already appeared on Games With Gold, albeit way back in 2015.It received mixed reviews on PS4, though we had a great time playing this addictive hack and slash! 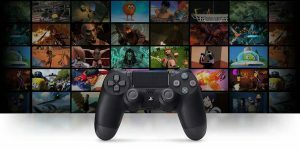 The 2D side-scrolling platform game is considered one of the best indie games on PS4. However, it’s been on the console since 2014. It’s time to give it away for free. 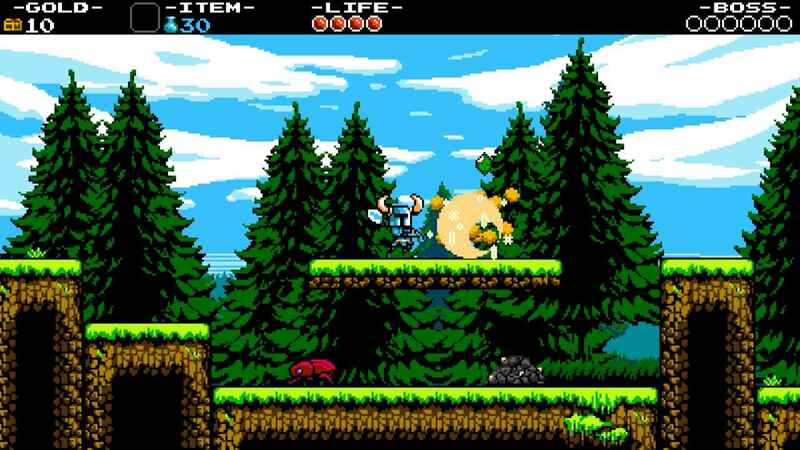 We’re convinced that anyone who plays Shovel Knight would also want to buy the expansions, and want to join in with the upcoming multiplayer expansion planned for 2019. 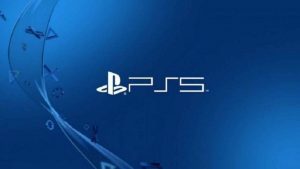 Other possible games predicted by the PlayStation Universe team include: Vampyr, Earthfall, and Axiom Verge. 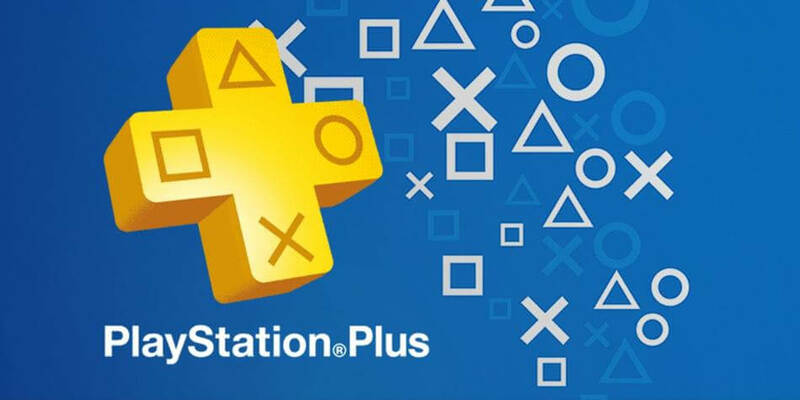 Stay tuned for the announcement of the PlayStation Plus February 2019 games shortly. 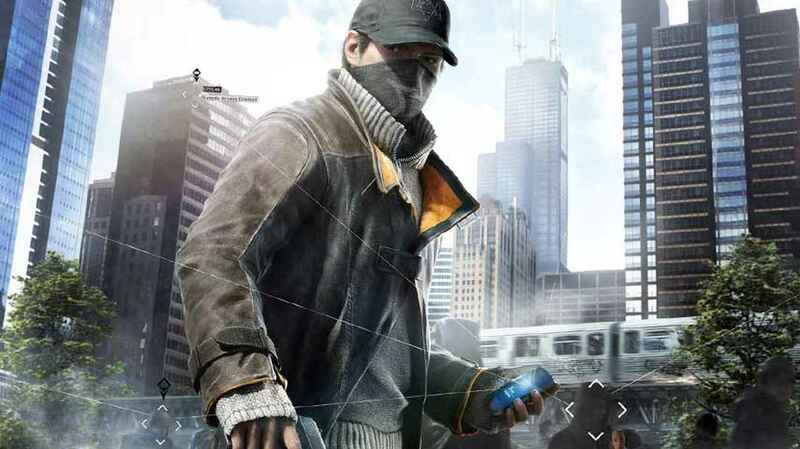 Already played both Watch Dogs, but if this is any indicator. We will see the third game this year. First game is definitely the superior game, so I hope the third is more in line with that, but most likely will be a combo of the two.